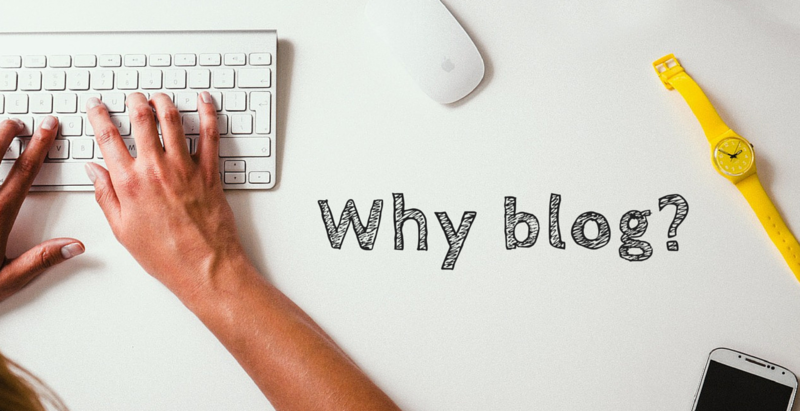 I keep harping on the importance of using a blog to elevate the success of your website for a good reason – it works! There are so many things a blog is capable of doing to drive traffic and attract visitors. There are even blogs that achieve independent page rank as more and more people link to blogs nowadays. Also, the blog network is more fluid than can be found elsewhere on the web in many cases. Let’s suppose for a second that you have a website devoted to camping gear. You should also have a blog on the subject of camping and camping gear. Camping is a multimillion dollar industry. There is a huge network of campers ready and waiting for content to consume. If you provide a savvy blog with creative content and get people linking to you, you can probably count on selling some camping gear to people that found you this way. A blog is a great platform to write reviews, have personal accounts of funny happenings, post hilarious pics and videos, and do all that loose, fun stuff that you might feel is too relaxed and unprofessional for your site. People like to see the lighter side now and then, so give them a place to see that. It is imperative that you keep this one simple fact in mind at all times – you are selling to people! They will relate to you as a person if you let them see that human side of you rather than being 100% business 100% of the time. People will trust you as a retailer if your website itself is highly professional. Using a fun, attractive blog to counterbalance a no-nonsense site is a great way to balance things out. When blogs get neglected, or are mismanaged, being allowed to run amok their purpose is defeated. You have to be serious about your blog. If your plan is to use your blog as a serious tool for traffic and promotion, you have to take as much care with it as you do your main site it is promoting. By taking the time and effort to build your blog properly, and then providing fresh content on a regular basis, you are headed in the right direction. Make sure to pop in now and then to answer or moderate comments as necessary. If you can devote as little as fifteen minutes each day to it, you might even decide to open a forum to try to attract a loyal host of followers. Once your blog is running, try to mirror everything you do on your main site to help cross-promote. If you have a new product or service, blog about it. If you open a new webpage or article page, try to make a blog post on the same subject. If you get two links allowed in a distributed article or Press Release, consider earmarking one for your blog. Stay on top of all of these things so you don’t miss any opportunities. Remember, bloggers love other bloggers, so visit related blogs and get involved. Offer to guest blog, and invite others to guest for you. (If they seem to busy, take it in stride, and keep offering – they will come around.) Patience pays off. Consider using your blog as a place to offer services to other bloggers, and keep growing your network. Turn your blog into a powerhouse. You will be surprised at what you can accomplish when you start looking at your blog as a tool rather than a hobby. Give it 90 days and you’ll keep coming back!